Protect yourself by having a professional on your side! Buying a house is very exciting, but it’s important to ensure you get a good value for your investment. Butler’s Home Inspections is fully committed to helping each buyer uncover any issues before the sale is complete. 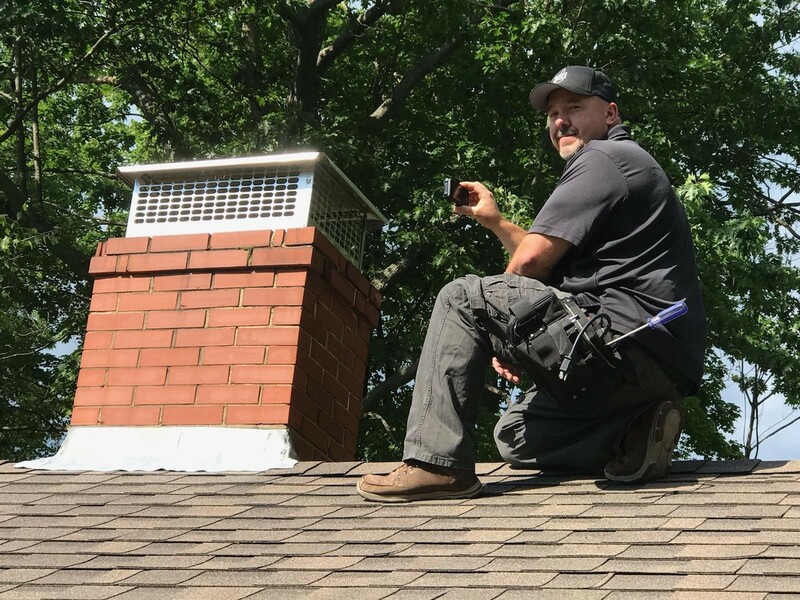 As an InterNACHI Certified Professional Inspector®, I will thoroughly inspect the property and provide you with a comprehensive report within 24 hours. Whether you’re looking for a full buyer’s home inspection or simply want your house tested for radon, Butler’s Home Inspections is here to help! I work with all single family and multi-unit residential structures, including barns, carriage-houses, garages, and outbuildings. My services have assisted hundreds of buyers, sellers, realtors, insurers, and lenders. I know that a timely, accurate inspection report is absolutely vital. 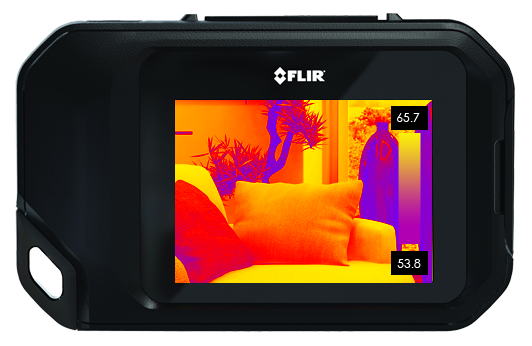 Therefore, I turn to HomeGauge’s Create Request List™ to keep all photos, videos, and notes from your report in one easy to access online location. Once you receive the report and you’re ready to make a list of deficiencies to address with the seller, you and your realtor can use the CRL™ to sort everything quickly before you complete your new home purchase. 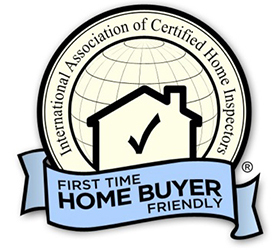 I proudly provide top-notch home inspection reports and quality customer service. My ultimate goal is ensuring that the process is as convenient and helpful for you as possible. I’ve tailored my business to suit the needs of home buyers and sellers. I will happily answer your questions anytime after your inspection is completed, even if it’s been several months! 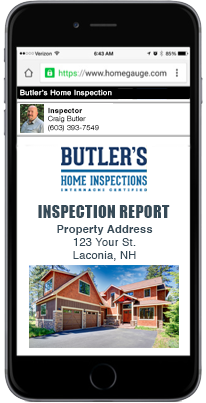 I perform home inspections within 50 miles of Laconia, New Hampshire. Alexandria, Alton, Andover, Ashland, Barnstead, Belmont, Bow, Bridgewater, Bristol, Campton, Canterbury, Center Harbor, Chichester, Concord, Danbury, Epsom, Franklin, Gilford, Gilmanton, Hebron, Hill, Holderness, Laconia, Loudon, Meredith, Moultonborough, New Hampton, Northfield, Ossipee, Pembroke, Penacook, Plymouth, Rumney, Sanbornton, Thornton, Tilton, Weare, Etc. to any active or veteran servicemember. Please note that water and radon testing services are not included.